You all know I am a huge chocolate lover, if you read this blog on a regular basis. 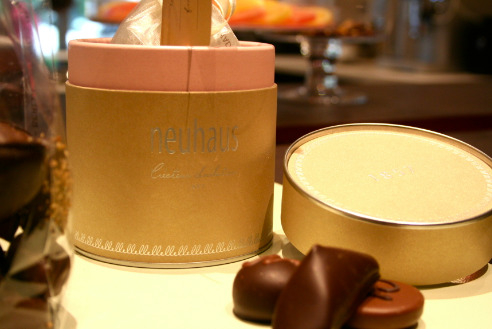 The fabulous Neuhaus Chocolate has a new flagship shop on Madison Avenue, near 52nd Street and St. Patrick's Cathedral, very easy to find. They have some gorgeous Belgian chocolates for the best mom who has cravings for chocolate!! These selections are fabulous if you are not good at wrapping gifts. They are beautiful to present with no additional wrap needed. Very elegant design, housing chocolates from a company founded in 1857, you cannot go wrong here. 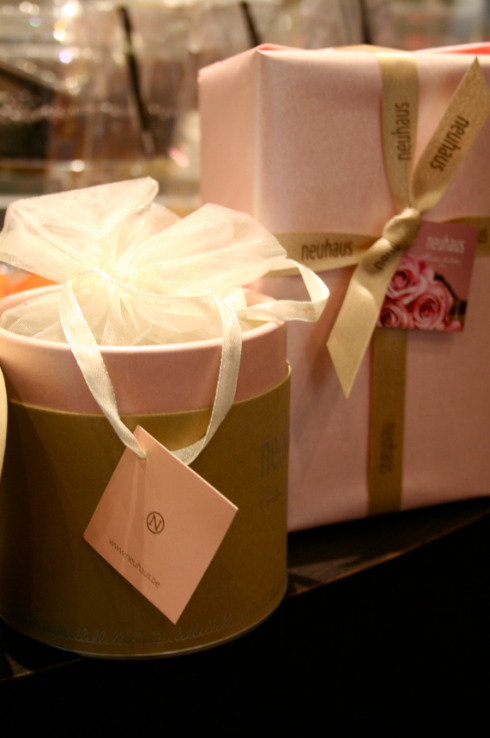 These boxes come pre-made or you can pick your own assortment of mom's faves. 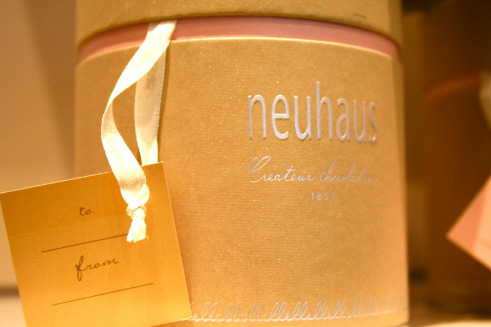 Neuhaus, 500 Madison Avenue (52nd Street); (212) 644-4490; neuhauschocolate.com. 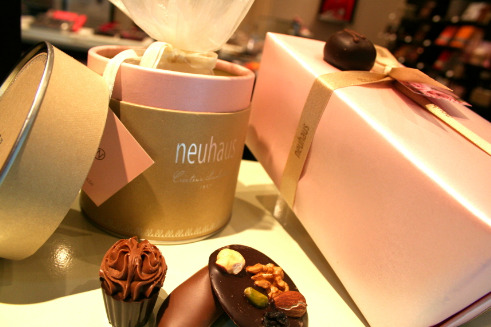 Pralines and truffles, more than 60 kinds, are $57 a pound. Boxed assortments are $9 to $96; the New York box is $30. Just discovered your blog ; it makes me long for New-York dreadfully ! Welcome Silver Bunny! Hope it gives you lots of ideas to come back very soon! So much to see! !